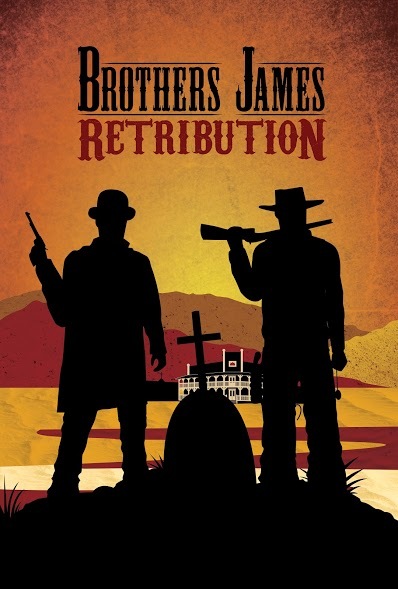 Brothers James: Retribution is an action packed journey across the Southwest following two Brothers: Frank and Jesse O'Kelly, who inadvertently pick up the persona of the infamous Frank and Jesse James with a small lie in a Big town. They unknowingly cross paths with some of history's most notorious gunslingers as they re-write the history of the old nickel and dime stories. 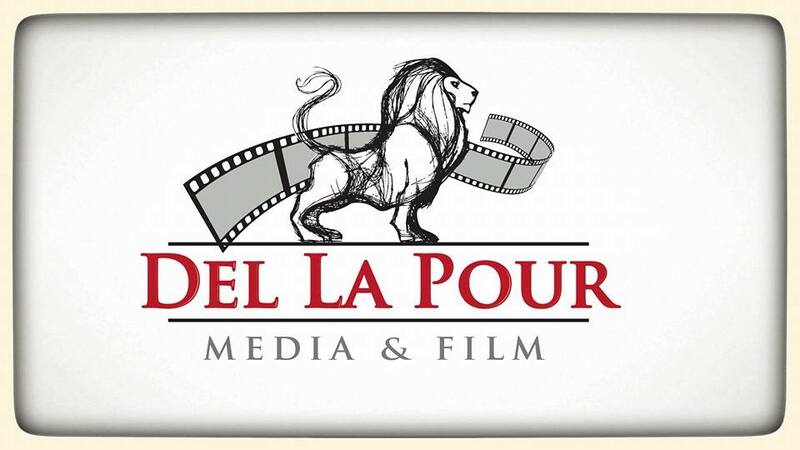 This is the untold nickel and dime story that could only be done justice on the big screen! 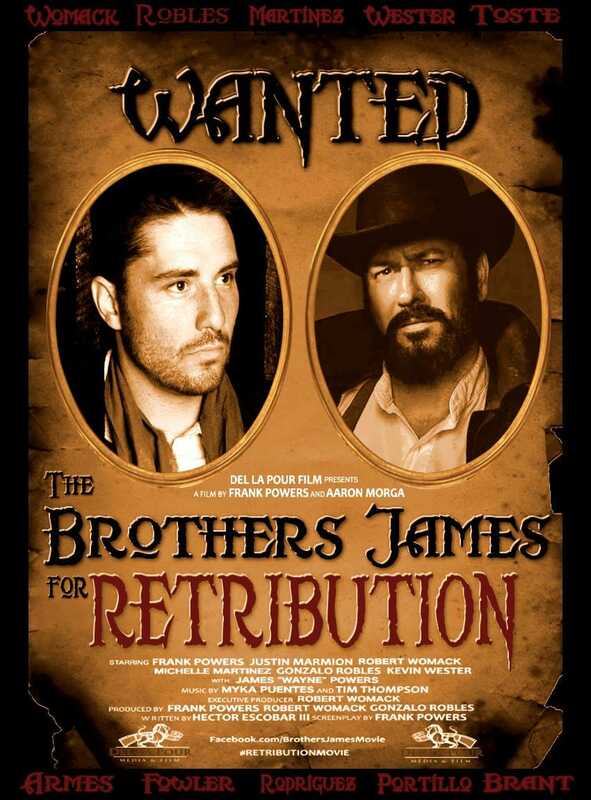 Sign up to receive updates about Brothers James: Retribution and important dates and events!